Facelifts are a treatment to bring back that light, youthful appearance that we lose as we age. But there is help in Facelift Surgery Dubai.It is natural that as we age, the skin on our face and necks starts to sag. More fat begins to deposit on these areas and the muscles start to loosen giving an older sagging appearance. A facelift can be done to remove this additional fat, tighten the muscles and redraw the skin removing years of aging from our faces. 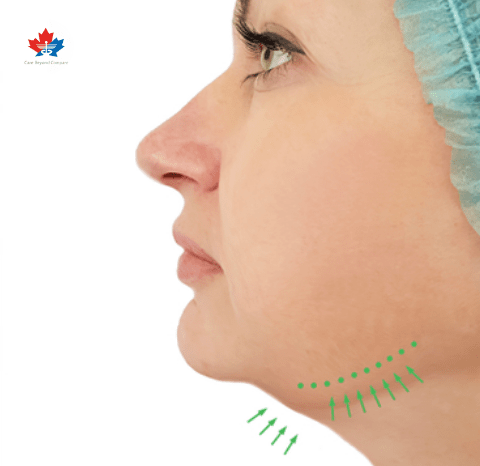 Known as rhytidectomy in the medical field, facelift surgery is a type of plastic surgery used to cut down the appearance of wrinkles on the face and other related signs of ageing with the ultimate aim of enhancing the look of the area and the jaw. This procedure can help to overturn the harmful effect of stress, time and exposure to ash elements. When done, a facelift, removes the added fat, tighten your muscles and redraw the skin, taking away years of ageing from the face. The different types are just as they sound and self-explanatory. Nefertiti facelift may be the only odd one out. 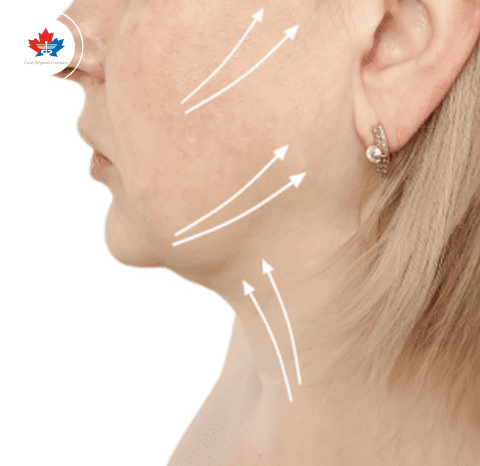 This type of facelift targets helping the neck gets a lift. It is a non-surgical facelift that can bring you closer to the ideal youthful you. The name Nefertiti comes from Queen Nefertiti someone recognized for her smooth and well-contoured jawline and neck over the past centuries. First off, our Face Lift Surgery Dubai is done by only an experienced and skilled plastic surgeon that carries out the procedure with the greatest of care and high attention to details. Today, more advanced and less invasive techniques are employed by experts to reduce to the barest minimum any form of discomfort that may come through the procedure. When you visit our center, you’ll meet with our facial plastic surgeon, an expert in his field. During the procedure, he will lift and tighten the underlying muscles of your face to come up with more aesthetically attractive contours and rejuvenate your facial structure. He will remove the extra fat and the skin that can lead to ageing and tired look from you. 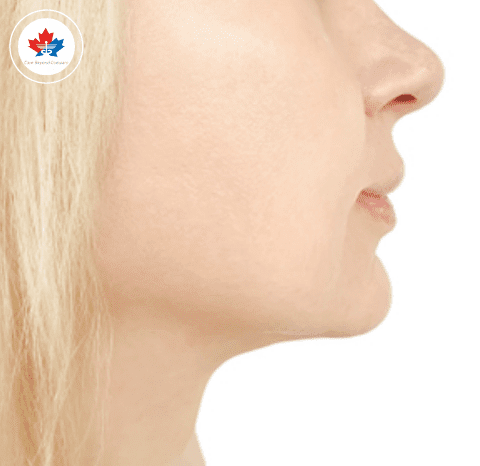 • Firm Bone Structure– A well-defined underlying bone structure is needed for support during the procedure to arrive at a good result. • Overall good health– A general well being is vital for facelift surgery. Any preexisting medical condition needs to be declared for examination. 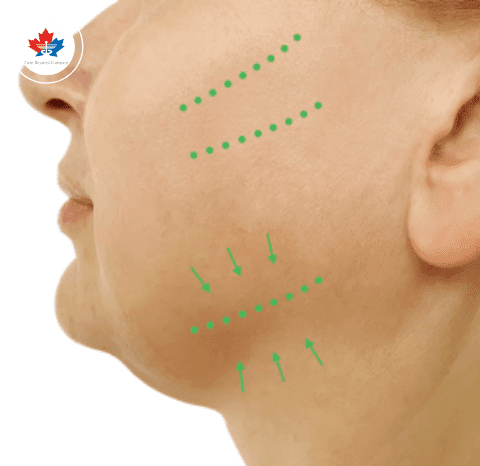 • Loose skin on the Neck and Face– this may be a requirement since the procedure involves the removal of and tightening of loosed skin. Nothing attracts more than when you have a smooth and tender facial look. 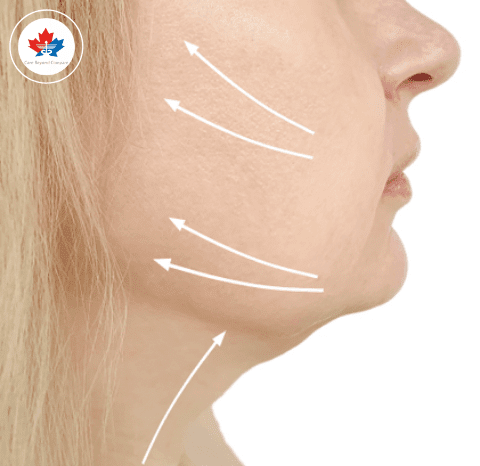 Getting youthful again can be yours for the taking with Facelift Surgery Dubai treatment from Montreal International Clinic. 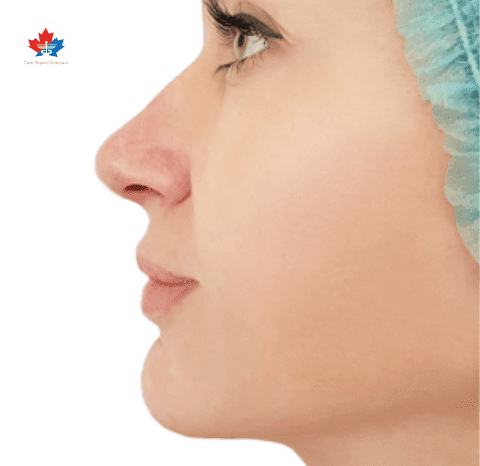 What kind of anesthetic is used for this face lift surgery? Face Lift Surgery Pain and Recovery? The patient may return to work after ten to fourteen days. More strenuous activity may be resumed after two weeks or more. Bruising should begin to disappear after seven to ten days. Sun exposure must be limited for several months after surgery. The use of a sun block that provides both UVA and UVB (Utraviolet )protection is recommended. How long till final result? How long after the surgery will I see the final result? Most face lifts can be expected to maintain optimum appearance for up to five to ten years. 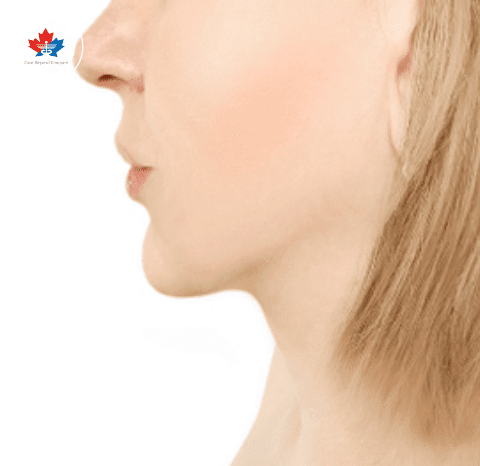 Is the face lift Surgery result permanent? 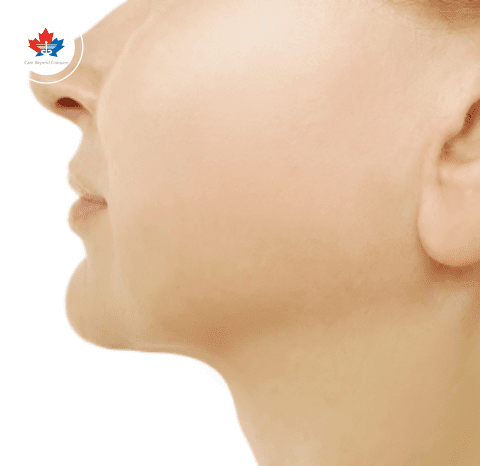 The result usually lasts up to 10 years before natural skin sagging may require a second face lift to correct.